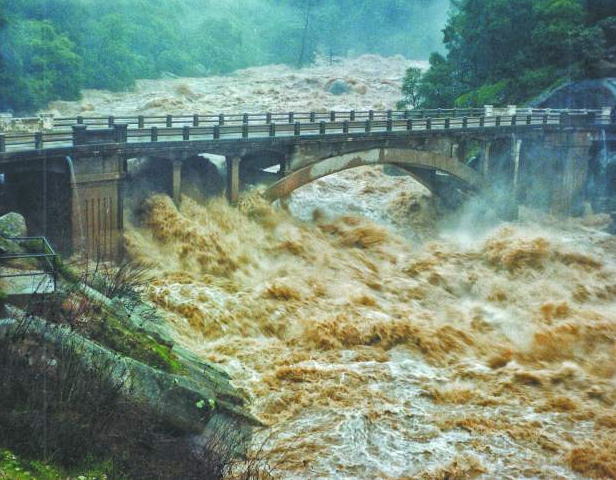 This post is long overdue so thanks for taking the time to tune in and check out whats happening on the water and off. Much has been going on and most is extremely positive. 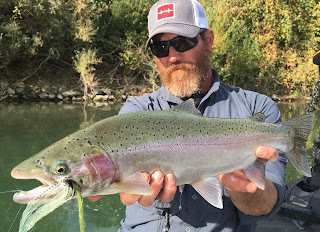 Most recently I've been honored to have joined Hatch Outdoors as a Hatch Pro as well as Loon Outdoors as an Ambassador. These are two incredible companies that make the tools and products that I'm proud to use in my everyday work and personal life on the boats or on the tying bench. Massive thanks to Andrew Dickinson at Hatch and Alan Peterson and Matt Callies at Loon for giving me a shot! 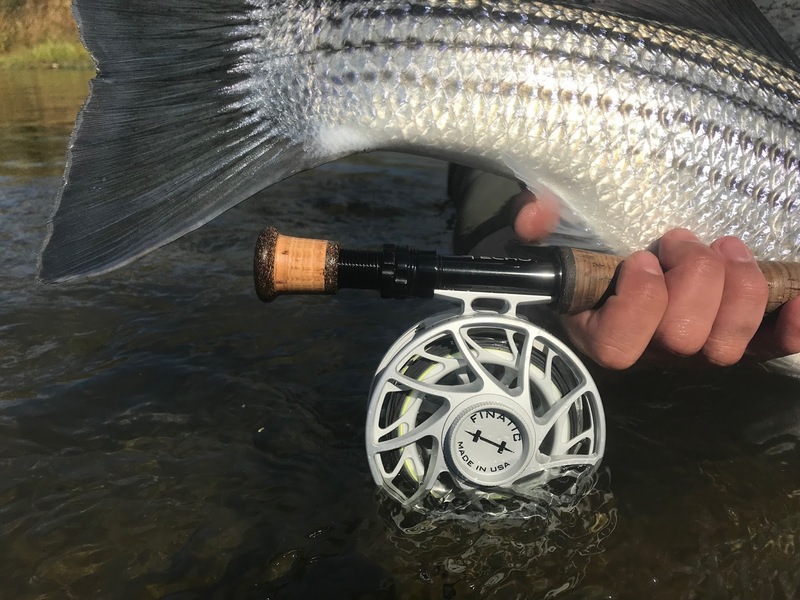 The Gen-2 Finatic Hatch Reel paired with the Echo EPR. The jet has recently come off of the boat and the prop is back on. What that means for me is that my river striper season is over for the time being and I'm back in the California Delta, Foothill Lakes, Yuba and Feather River. We had a pretty incredible season for striper in our Northern California rivers. I want to thank Hogan Brown for having the faith to take me on the past couple seasons to help him out with some of his trips. 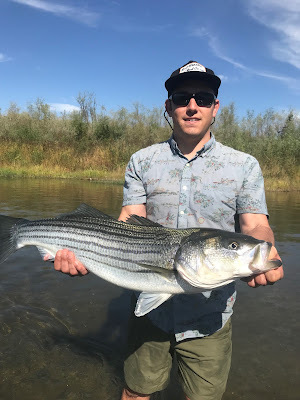 Hogan has been running striper on the fly trips in our rivers for the past 15+ years and I have a massive amount of respect for him and his knowledge of our fisheries and the species that inhabit it. 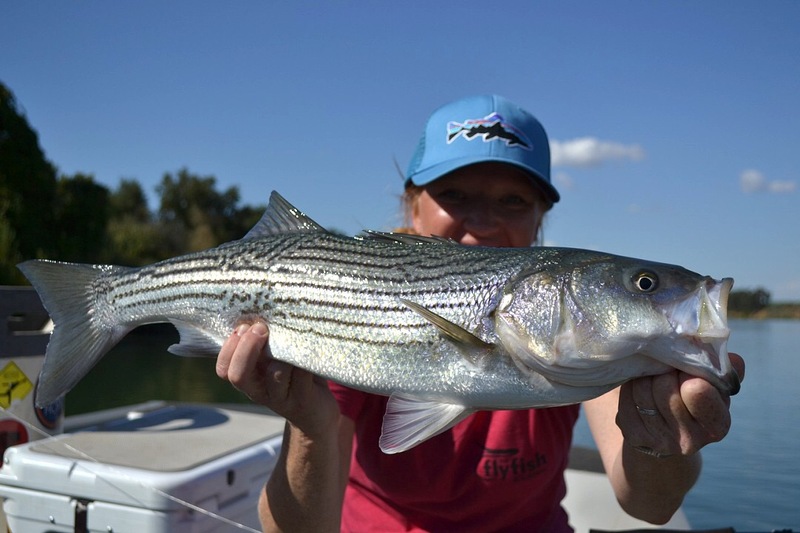 Heidi Lewis of Salt Lake City, Utah feeding her Cali striper addiction. 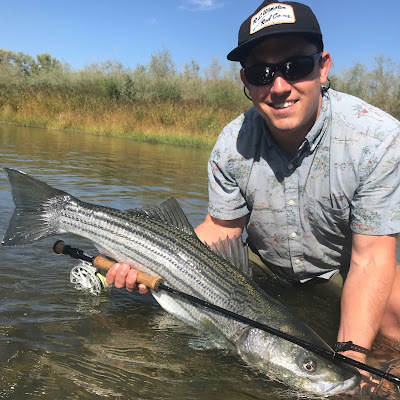 Ryan Lewis of Salt Lake City with one of many on a red hot day. For my boat and clients, we had many high number days along with some "trophy hunting" days as well. We had by-catches of beautiful wild and hatchery steelhead as well as salmon fooled by a handmade fly. We had some heartbreaks in losing some heavy duty fish as well but I'm confident that we'll get some more shots next season. 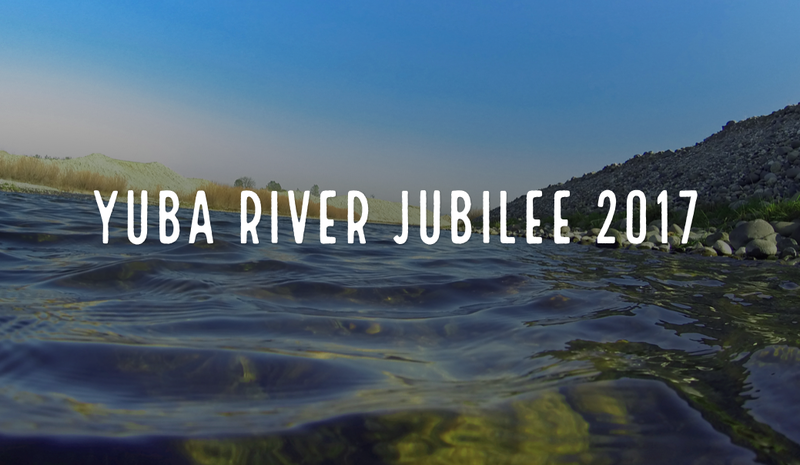 If you had the opportunity to fish with us this season, you know the potential that this fishery can offer as well as the abundance of wildlife to be seen and enjoyed along the way. 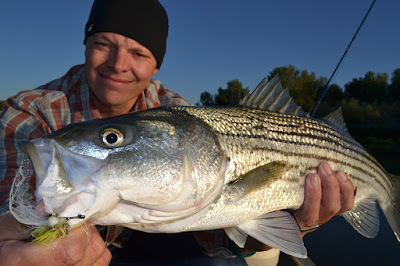 The most special advantages of fishing for striper is that you truly never know what your next cast could produce. 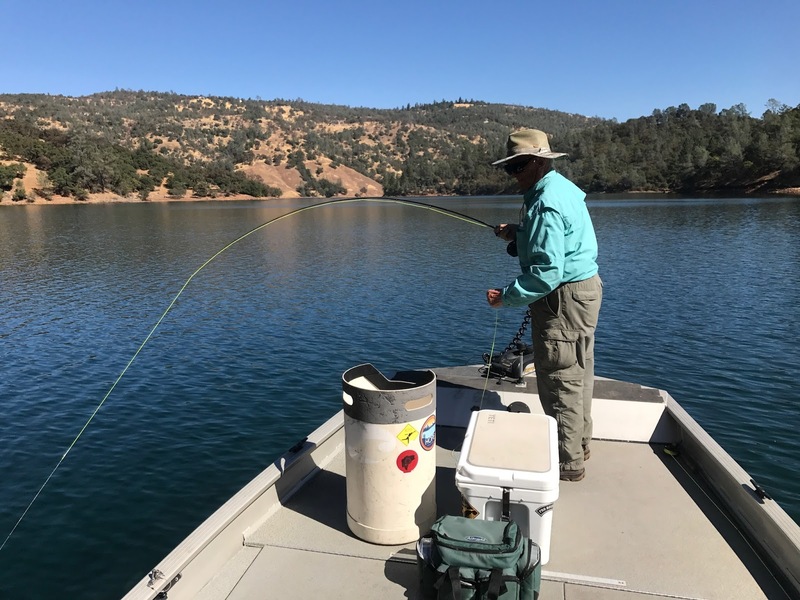 I write that in the sense that in some of our bass and trout fisheries, there's a slot that pretty much every fish you catch will fall into. 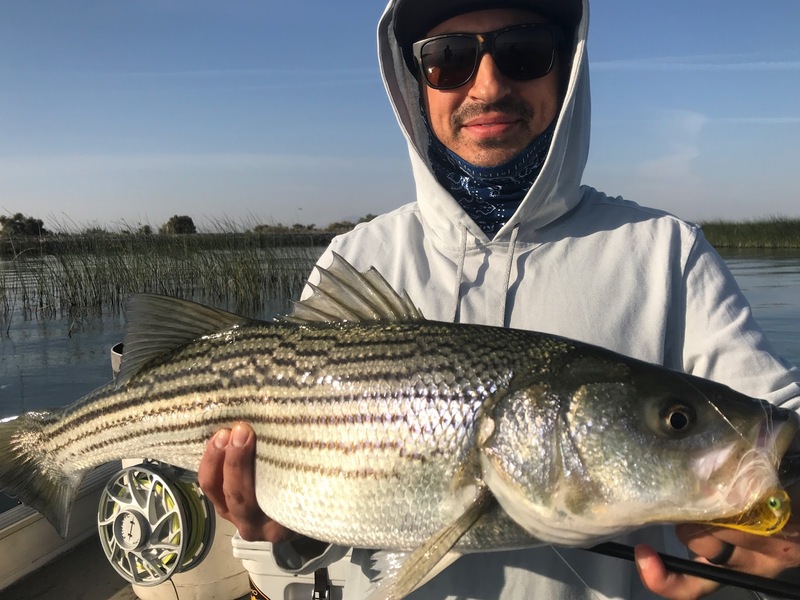 When fishing for striper in the river or Delta, you have no idea if your next cast will produce a 14" fish or a 40"+ beast. All the more reason to stay focused, frosty and on point. It's sometimes easy to get caught up in the fun and gab of it all when having a productful day on the water. 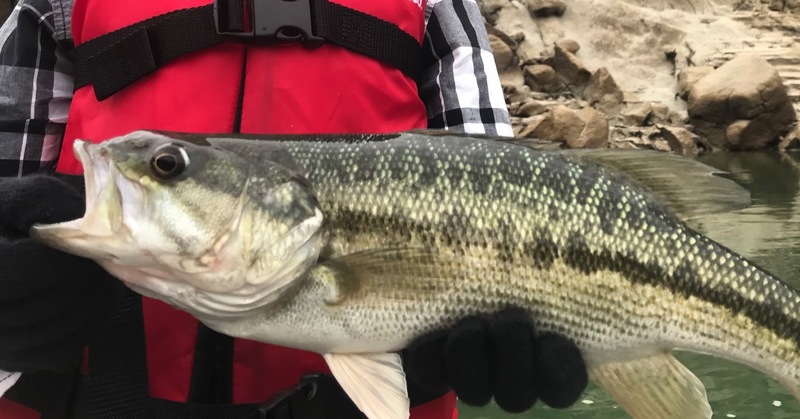 Keepers and shakers can keep us busy but it takes work and determination to keep focused the entire time while making every cast count to not miss those 1, 2 or few shots at a fish of a lifetime. I'm excited to have the prop on and be concentrating efforts in the Delta but I'll always look forward to the days of sun shirts, flip flops and heavy grabs in the current for river striper. By-catches of king salmon and steelhead are not uncommon when fishing for striper. We found some beautiful Wild as well as hatchery fish willing to eat a stripped fly. Always a welcomed bonus! Steve Rodriguez came up the hill to find some head shakers. 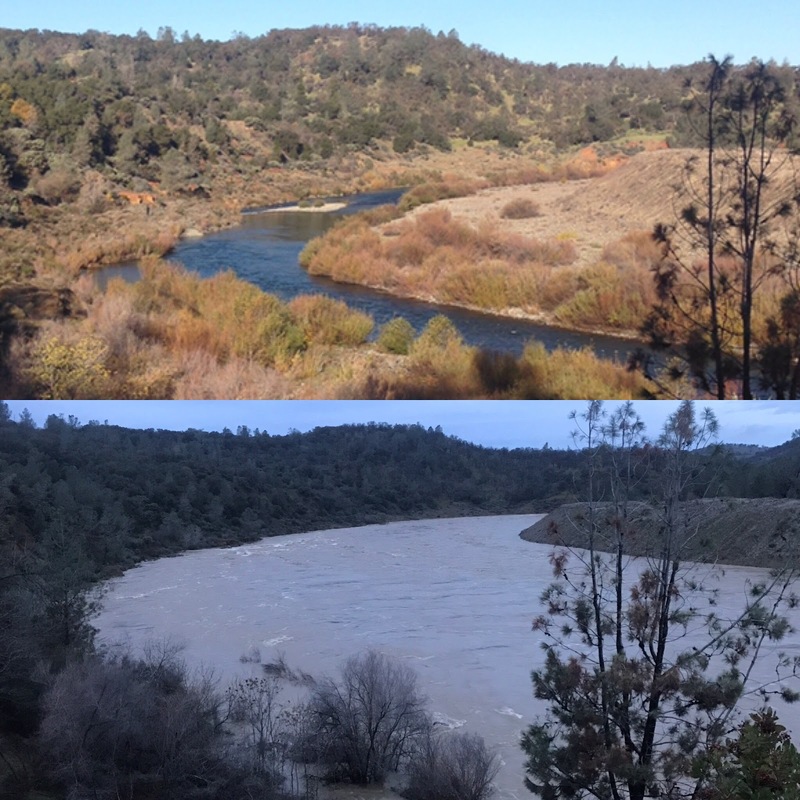 The Lower Yuba River has been in better shape and we're starting to see more salmon in the system and with them some better fish behind them. 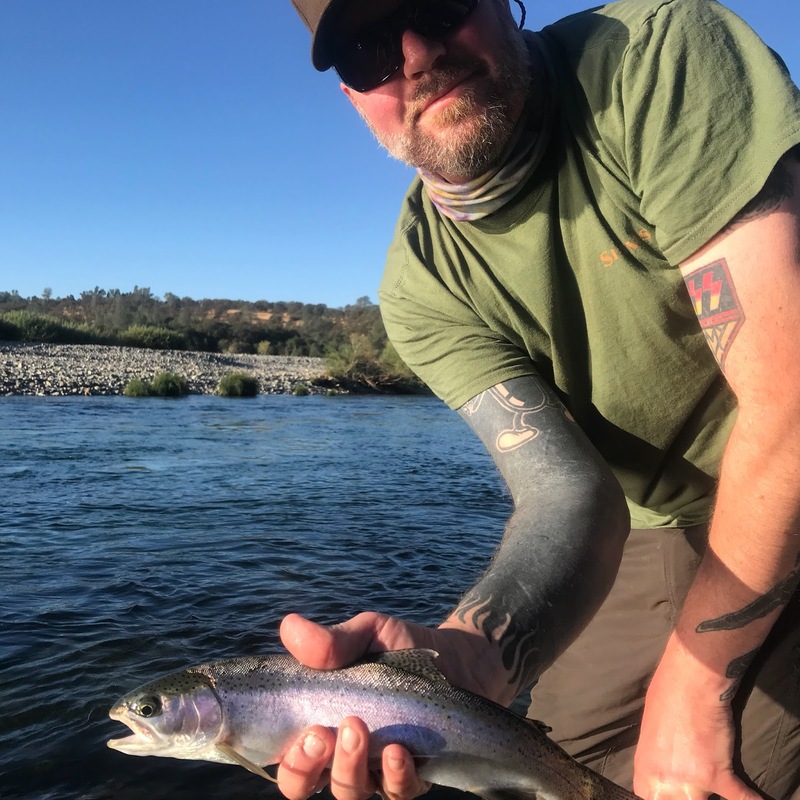 If eggs and nymphs aren't your thing, bring your 5wt dry fly set up and enjoy some fantastic dry fly fishing. I had a few great dry fly days recently on the river and though we did find fish behind redds and in some runs down deep, the majority of our fish came from casting to risers. It was great fun and even found some healthier ones than we've seen lately in the mix. Travis Milligan of Big Water Welding with a willing player. 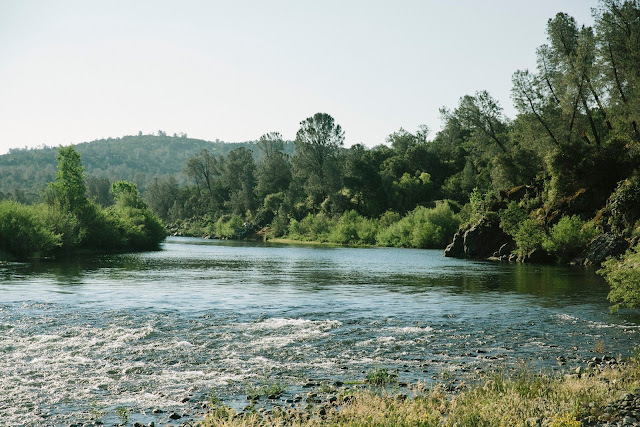 To find out what's cooking and working in the Lower Yuba and stay better connected, visit my local shop Reel Anglers located at 760 S. Auburn St. Grass Valley, CA 95945 for the shop that has their finger on the pulse for the Yuba and surrounding fisheries. Fly Fishing Specialties down the hill at 6360 Tupelo Drive in Citrus Heights, CA. 95621 is another incredible shop with a highly knowledgable and friendly staff and insane selection of gear, flies and materials that you certainly can't live another day without. Both of these shops will point you in the right direction and gear you up proper all the same. Please support them or your own local shop. We need them and our fisheries need them. Cast Hope trips get kids into the outdoors to help build passion for our waters. 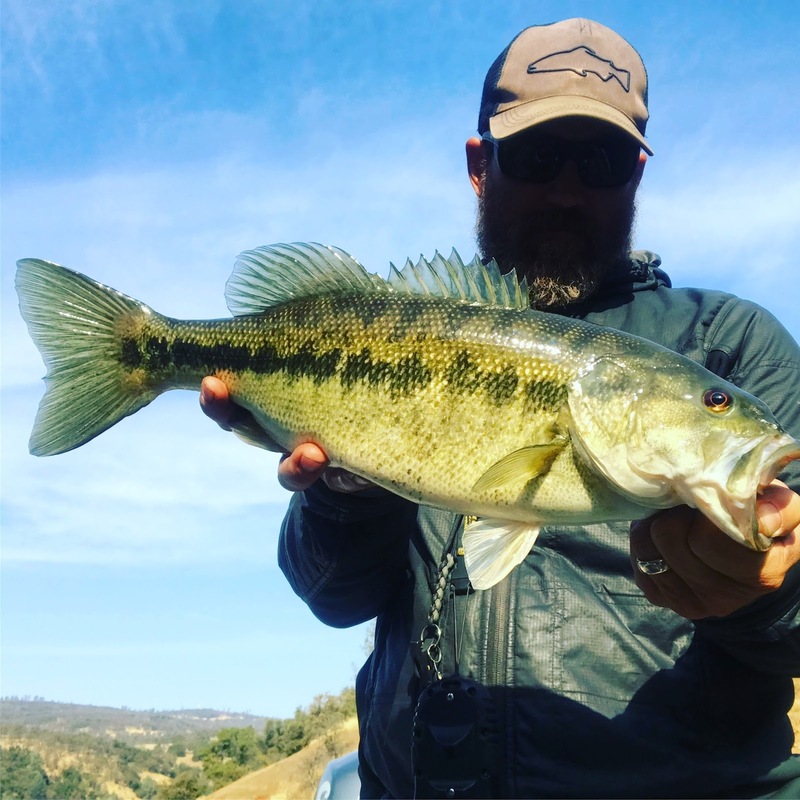 The Bass fishing in the foothills was something else this past spring, summer and into fall and though some people may think of bass slowing down as it gets colder, that isn't necessarily the case. The best thing to me about bass fishing in the foothills is they can be accessible pretty much year round. Methods change, sure numbers may change in some cases but the opportunities are there. 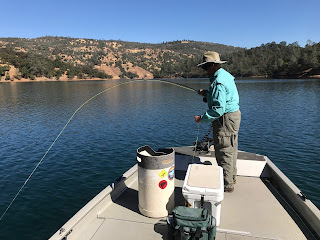 Englebright is one of my go-to places for foothill bass as well as Lake Oroville Scotts Flat or Bullards. All of these fisheries I believe are highly underrated. 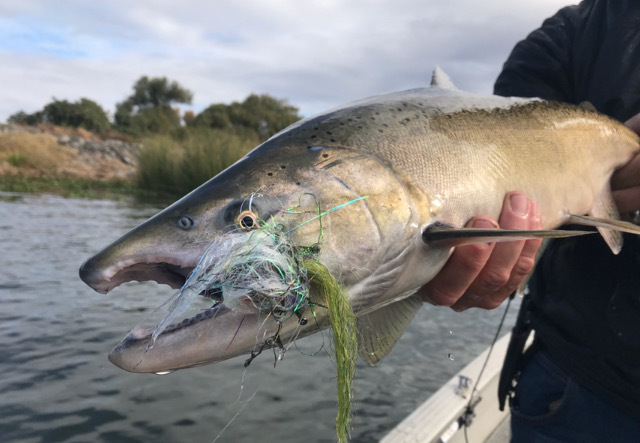 We're at that time of year where we'll be focusing more on the float-n-fly method as the water cools and the fish become a little more lethargic. It's soon yet but we've already had some great number days and quality fish already. smallmouth topwater eat on Englebright. Ryan Williams and I had a trip the other day where we took Cast Hope kids and their mentors out. The kids were all beginners and by the end of the day between our two boats, we had 80+ fish to the boat and who knows how many lost or missed fish. So if anyone ever questions whether fishing slows down in the fall and winter for bass, think of days like that. Jason Piepmeier found his personal best this fall. 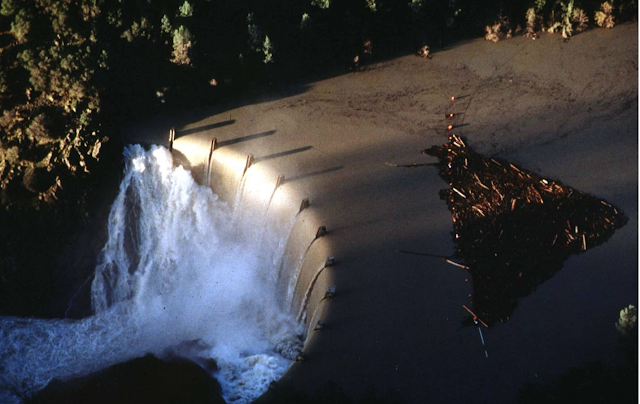 realize that the fish population decline is real. Which is why it's incredibly important to recognize the threat and do what we can to help preserve this great estuary. Curious about what the hype is all about? 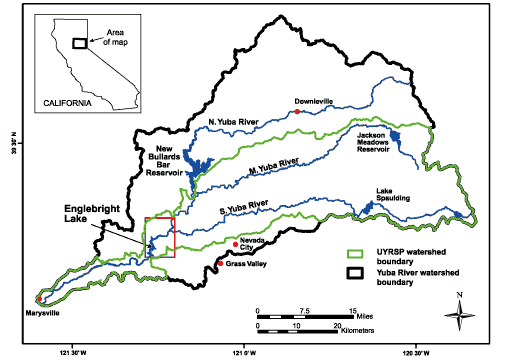 You can visit http://www.restorethedelta.org/101-save-the-delta-stop-the-tunnels/ to find out more. 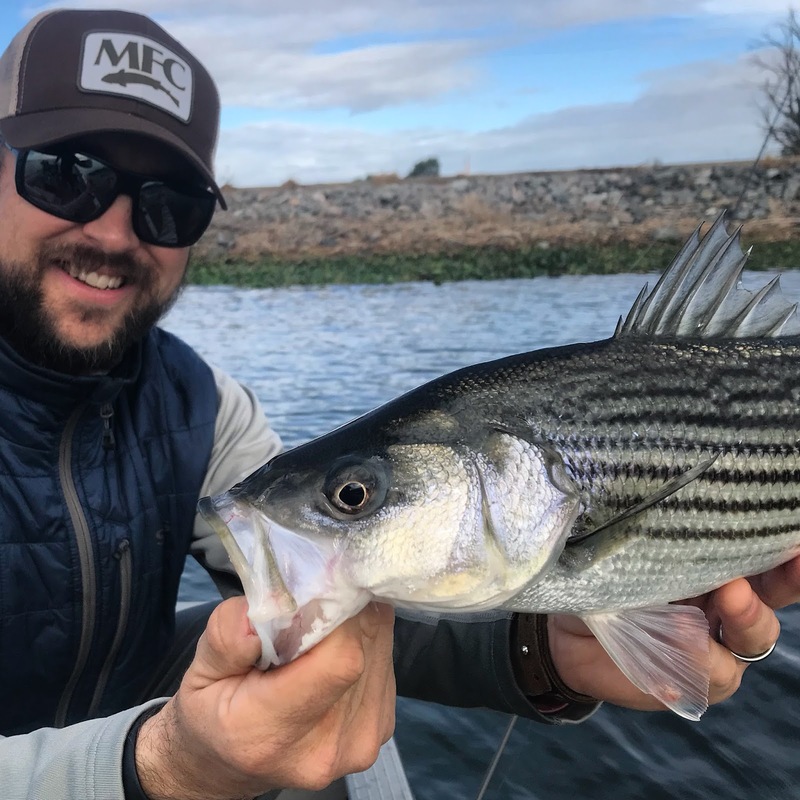 Hogan Brown with a feisty Delta schoolie. 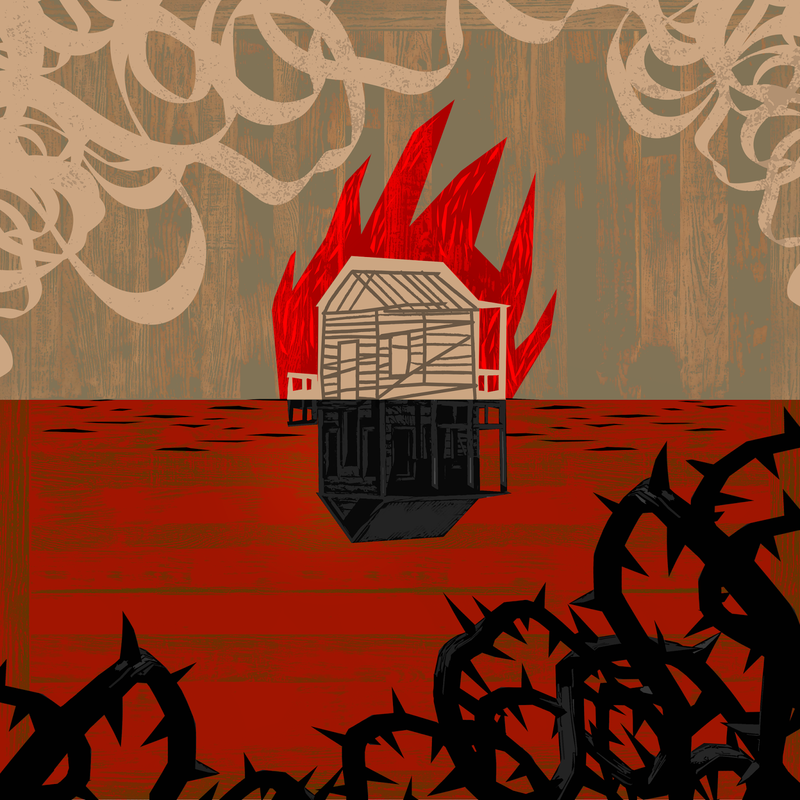 Thanks for reading folks! 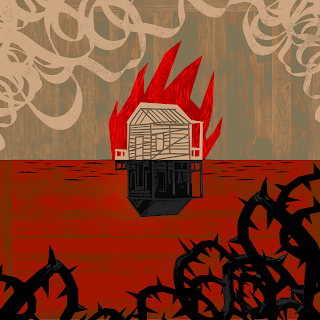 Next post will be about the music side of this crazy ride! Much respect and I hope to see you in my boat!